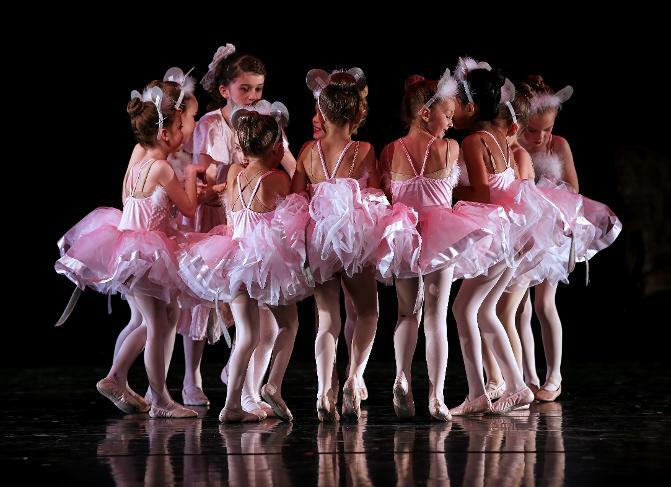 The Verona Youth Ballet was formed in 2005 as a vehicle for dancers of all ages and levels from studios throughout the Verona area to perform annual Nutcracker Suites through the Rhapsody Arts Center that year with just three dancers and two dance pieces. 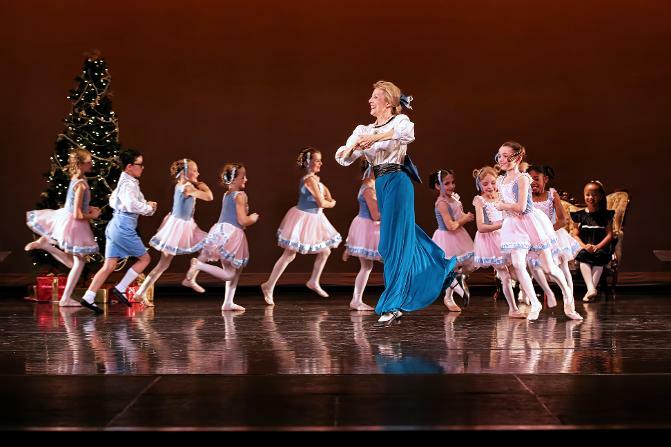 With the support of the Verona Area Chamber of Commerce,Verona Youth Ballet's Nutcracker has now grown to become an independent presenter of the Hometown Holiday Artists Showcase with a growing number of dancers in a suite of dances from the Nutcracker Ballet. We had a fantastic 2018 Nutcracker with 100 dancers participating. Our 2019 Nutcracker dates will be published here in May 2019. The audition will be on September 14 and is open to dancers ages 4 and up. Interested in being a part of this magical holiday tradition? Send us a request to be added to our Nutcracker mailing list or visit Veronayouthballet.org.